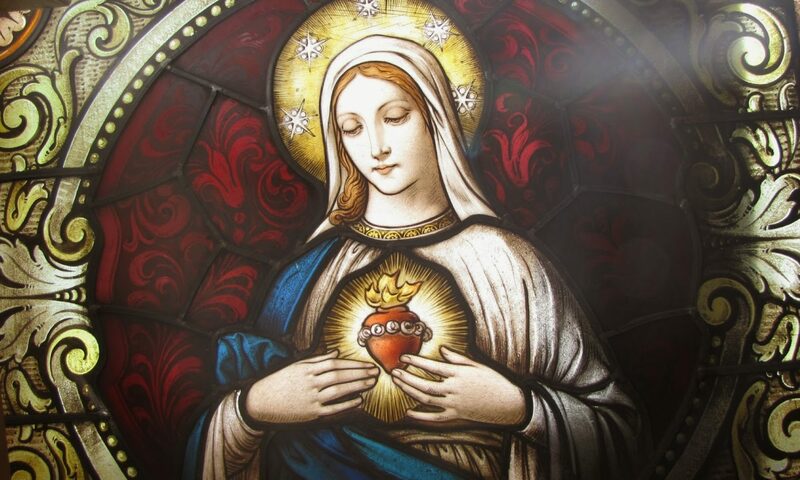 The next day she attended Mass, received Holy Communion, and prayed fervently for her friend.The following night, at ten minutes after midnight, the vision took place . The devil cannot steal the free will from those who give themselves to his influence. But in punishment of their, so to speak, methodical apostasy from God, He allows the devil to nest in them. I hate the devil too. And yet I am pleased about him, because he tries to ruin all of you, he and his satellites, the spirits fallen with him at the beginning of time. ‘Our married life, in general, was spent in great harmony. We were of the same idea in everything. In this too that we did not want the burden of children. In truth, my husband would have liked to have one, no more, of course. In the end I succeeded in dissuading him even from this desire. “I used to give free vent to my ill humor about some medieval representations of hell in cemeteries or elsewhere, in which the devil is roasting souls in red burning coals, while his companions with long tails, drag new victims to him. 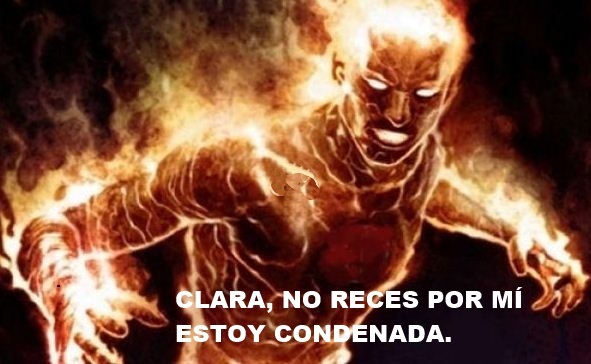 Clara! One can be mistaken in depicting hell, but never can one exaggerate. I tell you: the fire of which the Bible speaks, does not mean the torment of the conscience. Fire is fire! What He said: Away from Me, you accursed ones, into eternal fire, is to be understood literally. Literally! How can the spirit be touched by material fire? you will ask. ‘Our greatest torture consists in the certain knowledge that we shall never see God. How can this torture us so much, since on earth we are so indifferent? As long as the knife lies on the table it leaves you cold. You see how keen it is, but you do not feel it. Plunge the knife into the flesh and you will start screaming in pain. Now we feel the loss of God; before we only thought of it. Not all the souls suffer to the same degree. “Clear and resolute, my ‘NO’ cut off that train of thought. You will know already what happened after my death. The lot of my husband and that of my mother, what happened to my corpse and the proceedings of my funeral are known to me through some natural knowledge we have here. What happens on earth we know only obscurely. But we know what touches us closely. So I see also where you are living.” I myself awoke from the darkness suddenly, in the instant of my passing. I saw myself as flooded by a dazzling light. It was in the same place where my dead body was lying.